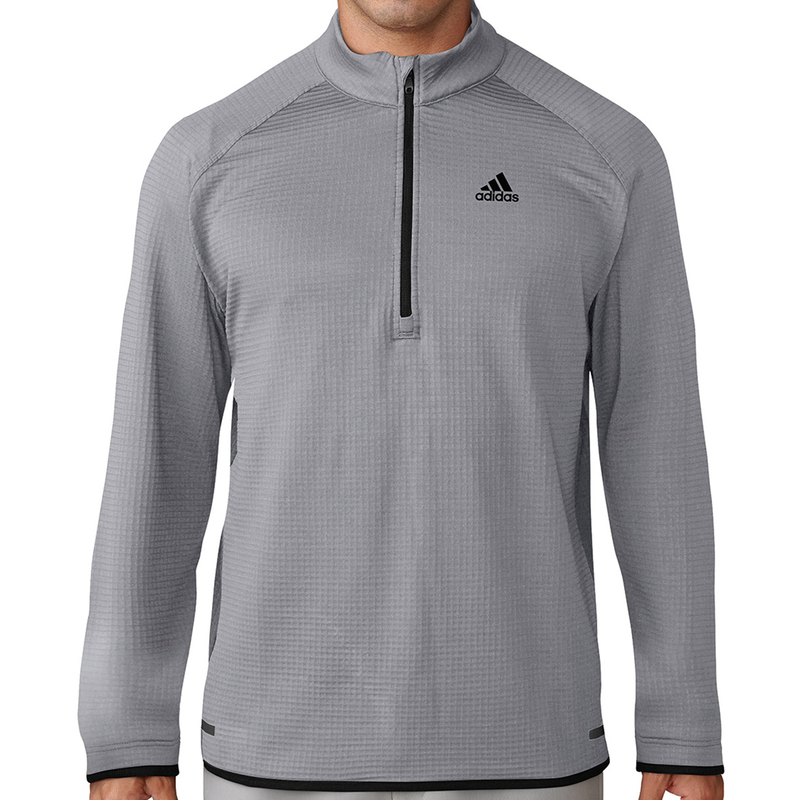 Keep your body warmth locked in during cold weather conditions, with this high performance windshirt from adidas Golf. 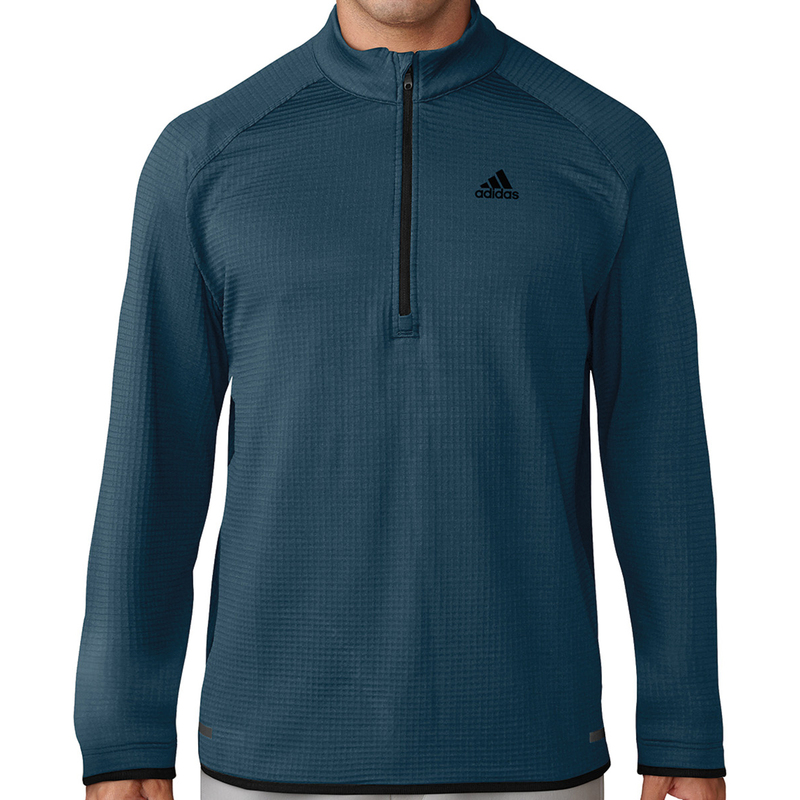 This outer layer provides maximum warmth, with movement allowing you to swing freely in comfort during your round of golf. Plus is engineered to let moisture out to keep you dry and less distracted during your game. 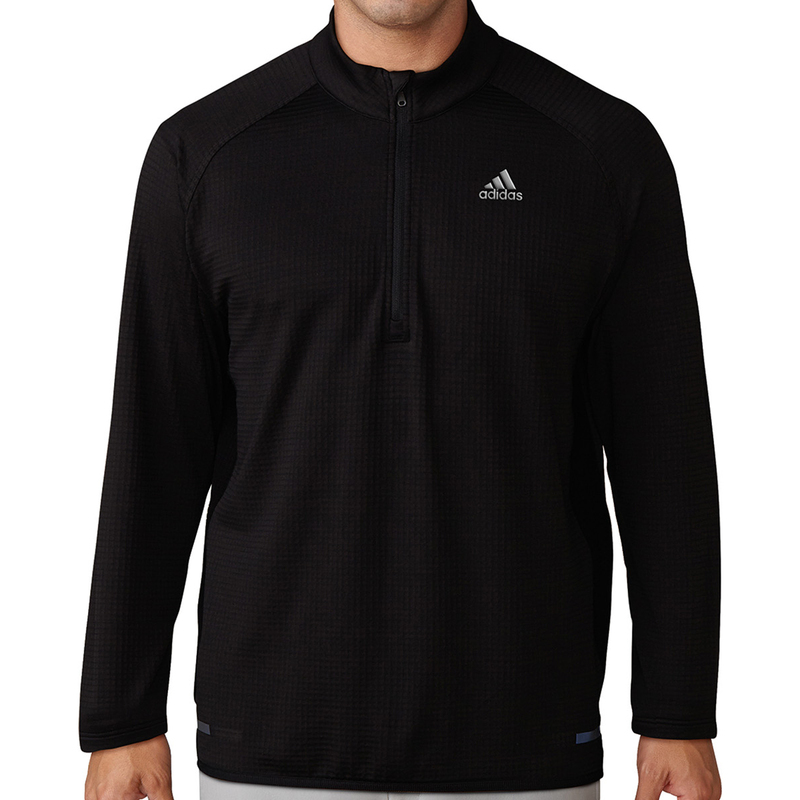 The design features a gridded material, 1/4 zip opening and features an adidas brand logo on the left chest.